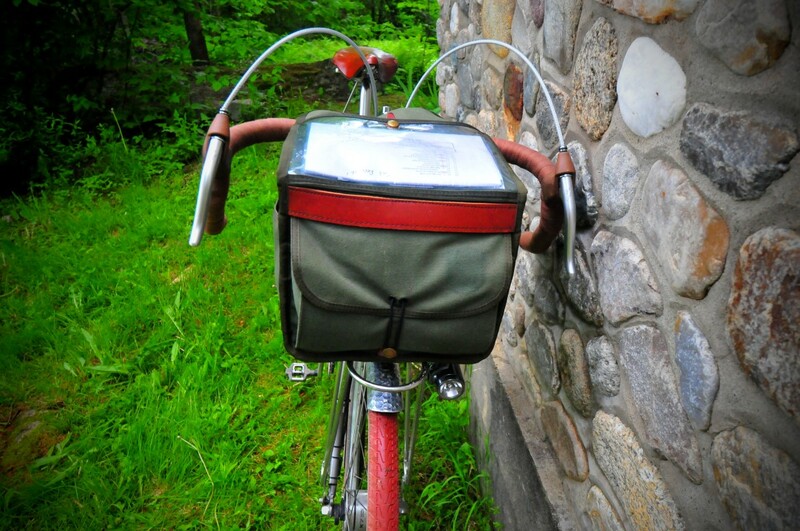 What was in the handlebar bag? 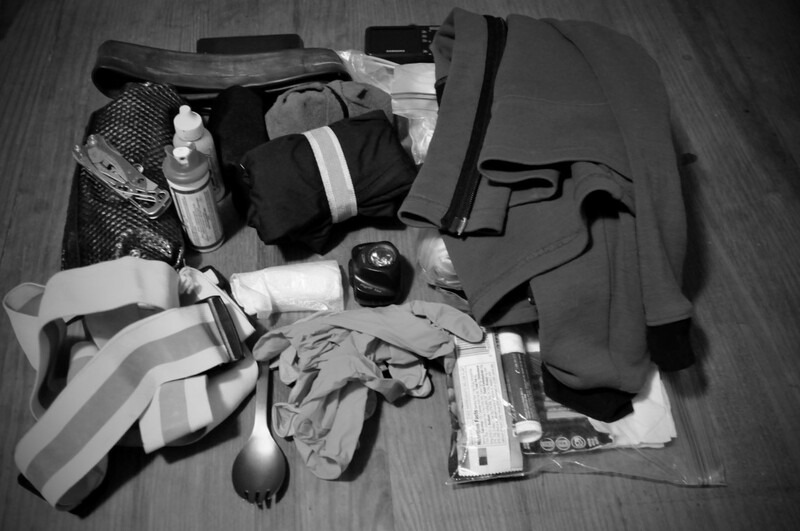 Inspired by a post Dave Cain made last month on his blog Yurtville, I thought I would give a rundown of what was in my handlebar bag for the Lake Champlain 300K brevet pre-ride. This serves as a future packing list for me and possibly information for others. 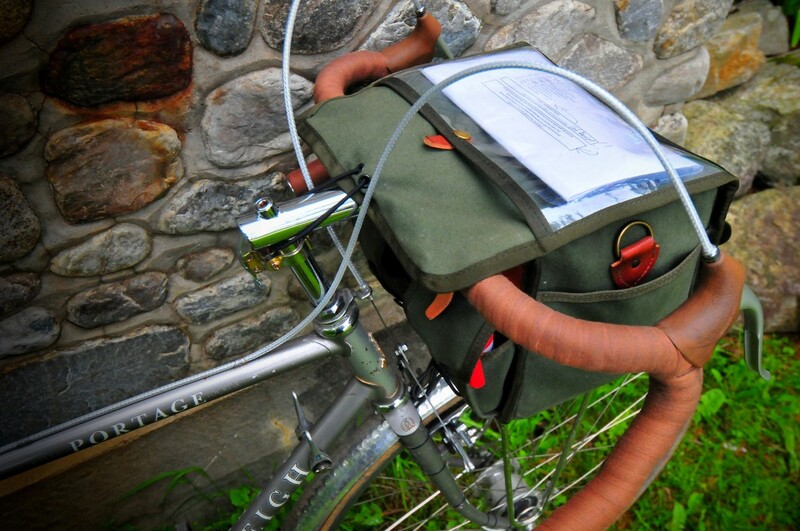 The bag is a rather large Velo Orange Grand Cru and inside I found….. The total weight for all of this is…….. I don’t want to know.